Join American Routes on the street corner for some “shang-a-langs” and “doo-wop de waddas” from the past and the present. Confused? 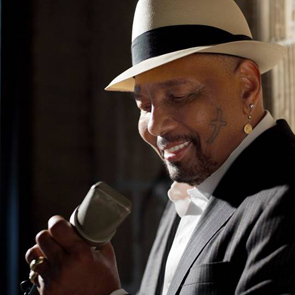 Listen in to our conversation with New Orleans’ own Aaron Neville about his recent album of ’50s classics, including his take on the harmonizing genre. Then we visit with Brooklyn bred Kenny Vance, founding member of Jay and the Americans, to talk mechanics and art of the doo-wop sound. You’ll be “shama-lama ding dong”-ing in no time! 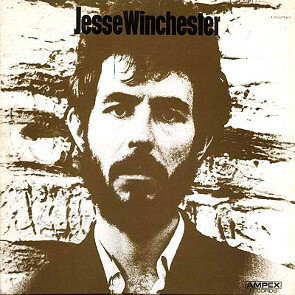 This week on American Routes we remember the late singer-songwriter Jesse Winchester, through his music and his own words. Then a visit to Rugby, VA for a close listen into sustainable guitars and ukuleles, made by Jayne and Wayne Henderson, of Henderson Guitars. 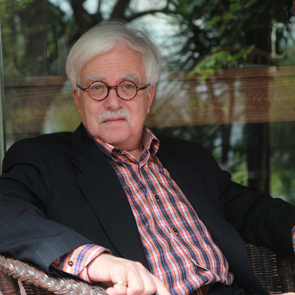 Conversation with and music from Van Dyke Parks, an eclectic, popular classicist known as a composer and keyboardist, arranger and producer, with a great love of calypso and Hawaiian cowboy music. The man behind the curtain for so many artists, the Hollywood-based Parks is well-regarded for writing and studio work with Brian Wilson and the Beach Boys, Ry Cooder, Lowell George and Randy Newman, among many. He recently became a fan of pianist Tom McDermott, a St. Louis-born, New Orleans-dwelling and Brazilian-influenced vernacular virtuoso. Parks thought enough of McDermott’s recorded repertoire to collect and reissue some of it as Bamboula—so named for the composition by the mutually-admired New Orleans 19th century pianist Louis Moreau Gottschalk. Tom McDermott, also a fan of Scott Joplin, Jelly Roll Morton, Professor Longhair and James Booker, plays in his parlor for us.